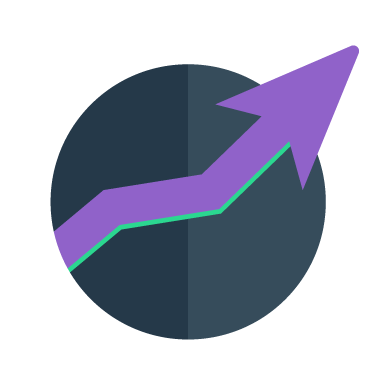 Start 2019 with more Leads! Increase your page likes and grow your brand recognition on Facebook with a an engaging way to bring potential leads back to your page every month. 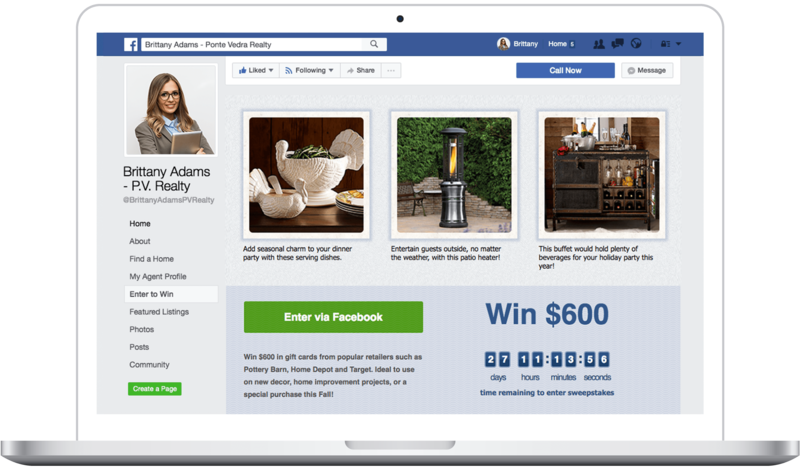 Dream Sweeps places a monthly contest on your Facebook business page, giving people who like or interact with your page a chance to win $600 in gift cards to popular retailers such as Pottery Barn, Target, and Home Depot to put toward their home. Best of all: WE PROVIDE THE PRIZE! 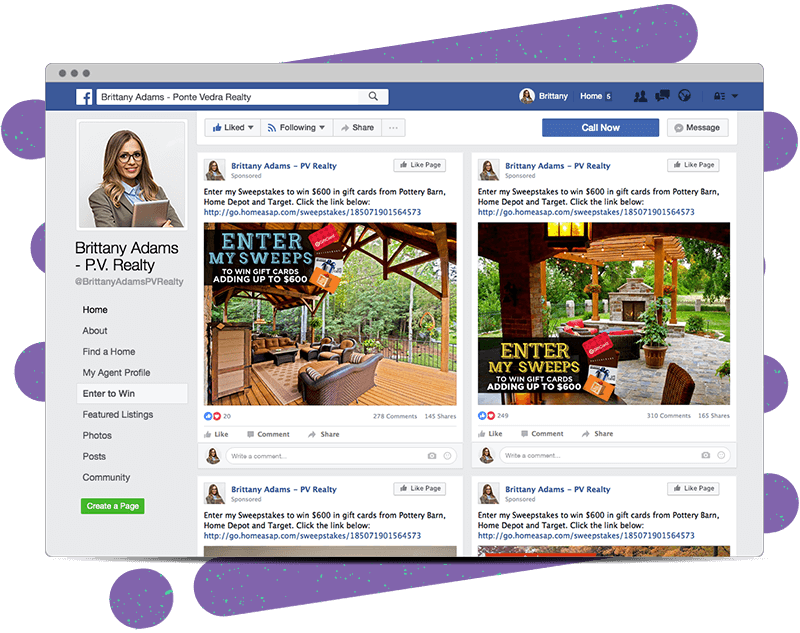 For anyone who enters the sweepstakes on your Facebook business page, we automatically capture their information and add it to your in-app Leads Dashboard. 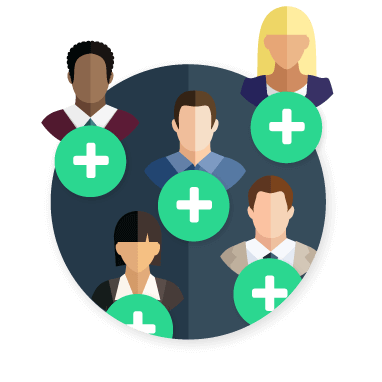 All of your leads are stored in an exportable list that you can access at any time. Every month we post four promotional posts on your behalf letting people know about your contest with a link to enter. 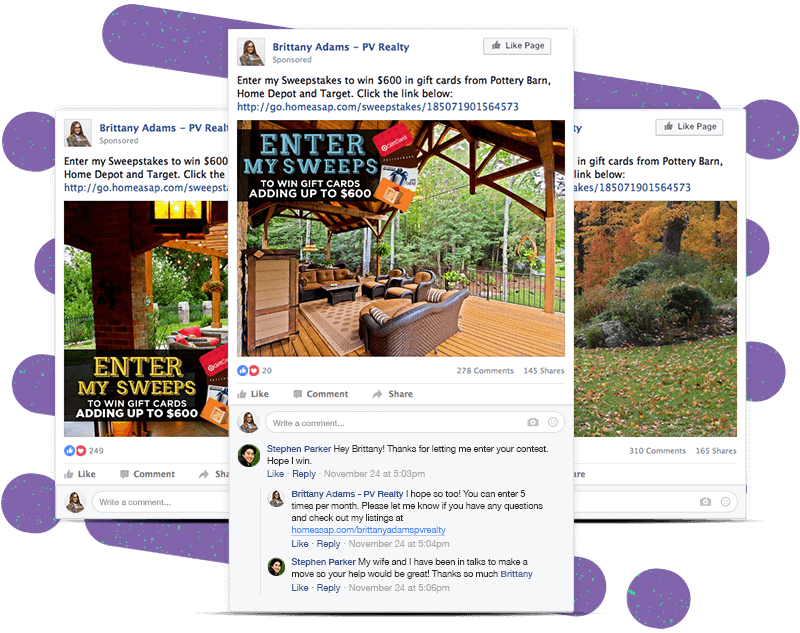 Each time someone enters, Facebook generates a post which appears in the newsfeeds of their friends, which helps you go viral! 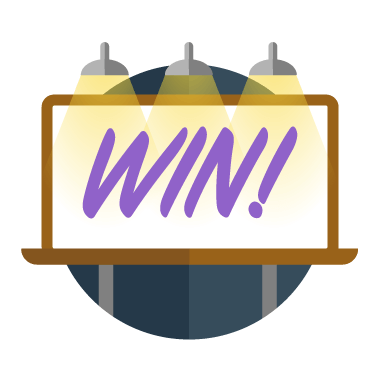 For each monthly drawing, we post the winner to your page to build buzz around your brand. These posts encourage new entries to your contest, meaning regular additions of new leads for you to reach out to! 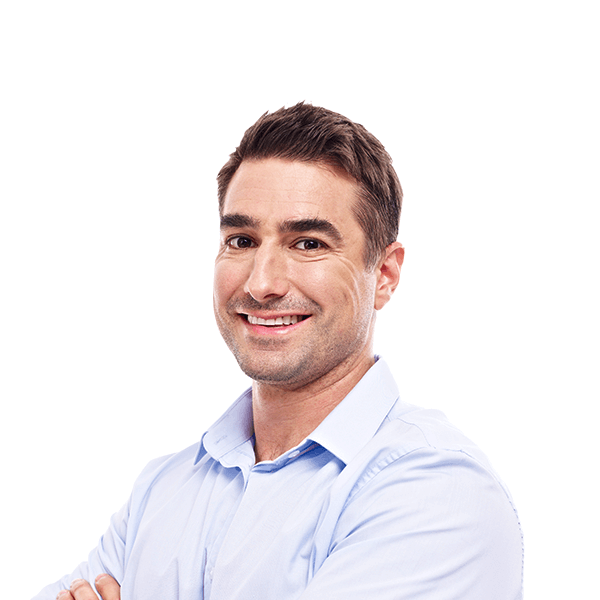 It’s the best hands-off approach to generating new potential leads into your funnel. The best thing about Dream Sweeps is that WE DO IT ALL for you! We promote your sweepstakes on your behalf, we select the winner, we provide the prizes, AND we even handle the delivery. 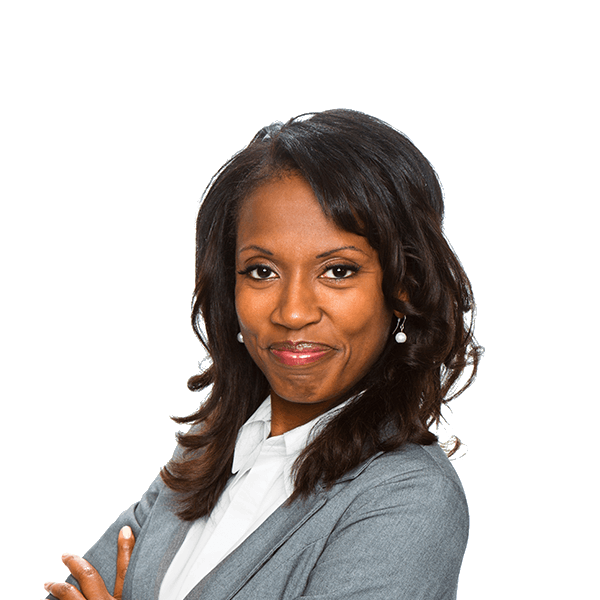 Dream Sweeps brings in new potential leads that you can nurture into clients. A big part of turning leads into buyers or sellers is trust. 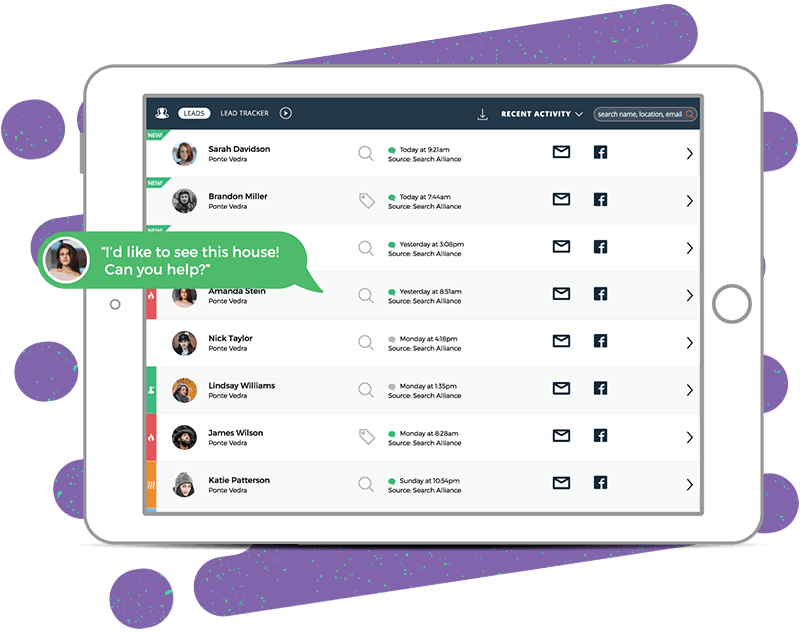 Starting off your relationship with your leads in a positive way, like giving them a chance at $600 in gift cards is a great way to start the conversation about their current home buying or selling needs. Add your own comments to our automated posts to help kick start the discussion! View the list of entrants to your contest in your in-app Leads Dashboard. This is a good opportunity to open a dialog with your new prospects. Reach out to people who entered by messaging them privately, thanking them for entering. Satisfaction Guaranteed! We’re confident you’ll love Dream Sweeps. If you are not 100% happy, contact us and we will cheerfully refund your payment. We’re confident you’ll love Dream Sweeps which is why we offer a no questions asked money back guarantee. Just let us know if it’s not for you and we’ll refund your payment promptly. How is the monthly winner chosen? The winner is randomly selected from the entry pool that is made up of the combined entries from all of the agent pages. After the winner has been selected, contacted, and verified we will post the winner to every agent’s page. There will be no distinction of which agent’s page the winner originally came from – so to the average visitor it should appear as if the winner came from your page. If the winner was someone who entered from your page, you will be notified separately so we can present the prize on your behalf privately. How are Dream Sweeps prizes paid out? Dream Sweeps prizes are paid out in the form of gift cards valued at $600 USD from their choice of retailers – Pottery Barn, Target, Home Depot or Amazon.com. Winners can decide how to break up the $600 and can select multiple retailers if they choose. Want to try Dream Sweeps but don’t want to commit to a full year? Check out our $7.99 Monthly plan. You won’t see this offer again!